Are you an online retailer? Are you looking out for best advice on pricing? If any of them is correct then we got a tool for you with which you can keep an eagle eye on your competitors 24 by 7. The company (offering an online tool) Feedvisor let you take care of looking at your competitors prices they charge for any product, letting you adjust the prices accordingly. In order to get started, you have to define the price range of per product applies for Feedvisor which then by using a price algorithm, update you the prices your competitors are having on board. 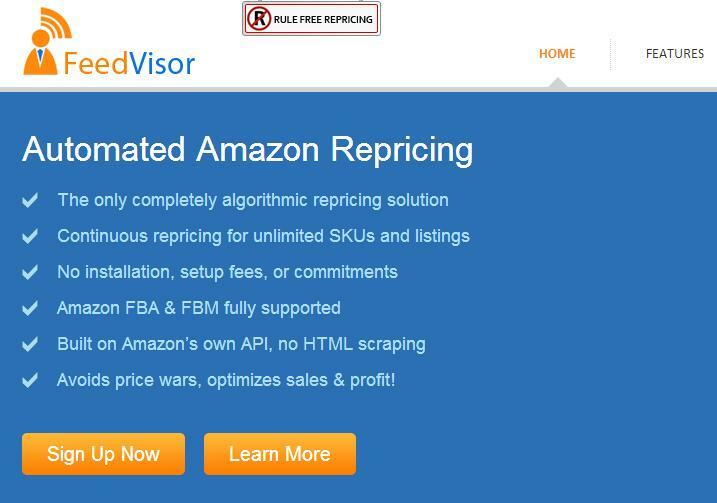 In short, Feedvisor works as a fully automated re-pricing platform e-commerce marketplace. Sounds something really amazing to beat up your competitors, then you has to visit Feedvisor.com today.